"How do buildings reflect the political ideologies of their time? 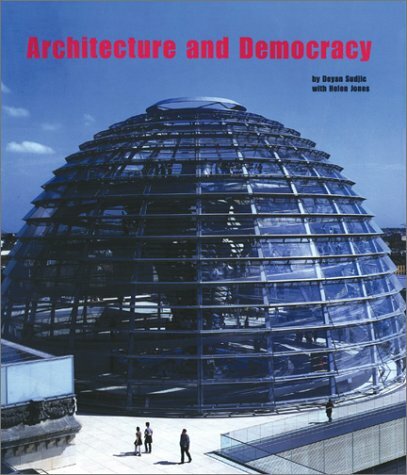 This fascinating look at the architecture of democratic buildings reveals the ways that some of our most recognizable parliamentary structures celebrate the lasting principles of freedom and humanity: from the earliest classical models of the Ancient World up to the newest monuments being built today. "-the publisher.